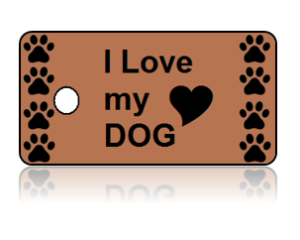 Dog Appreciation Key Tags are a great way to show how much unconditional Love a Dog gives! In addition, you can also add a personalized message to the back of the Tags, which adds a special touch. 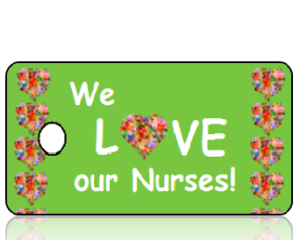 Show your Appreciation with our Love Is Dog Appreciation Key Tags. 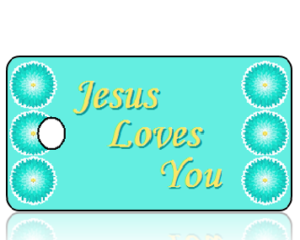 Our hope is these Love Is Dog Appreciation Key Tags are a blessing to you.